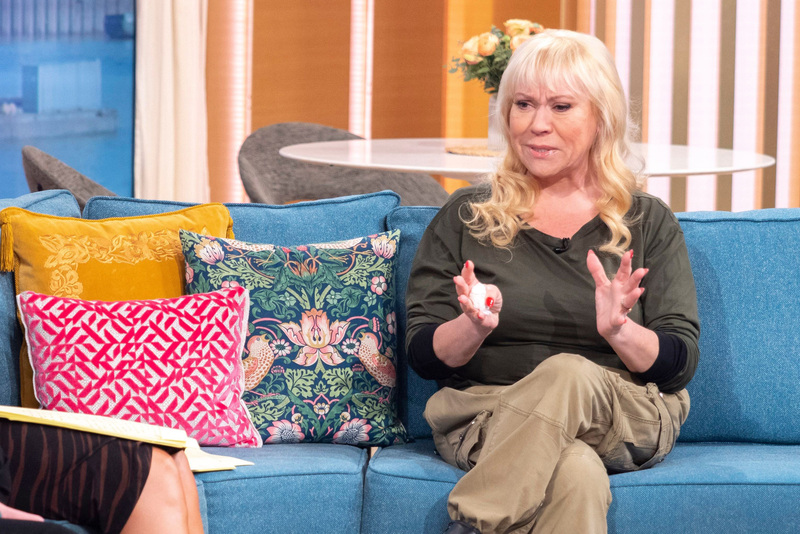 On today's episode of This Morning, Shameless actress Tina Malone broke down in tears as she spoke about sharing an alleged picture of John Venables on social media. Last year the 56-year-old shared a photo which was circulating online, said to be of one of the men who murdered then two-year-old James Bulger. Since then, Tina has been ordered to pay a £10,000 fine and has been given an eight-month suspended sentence. Speaking to Holly Willoughby and Phillip Schofield, she confessed that she didn’t realise at the time that what she was doing was illegal. Tina admitted, “I just didn’t realise what I was doing was illegal. I didn’t mean to insight or provoke any violence or anything. 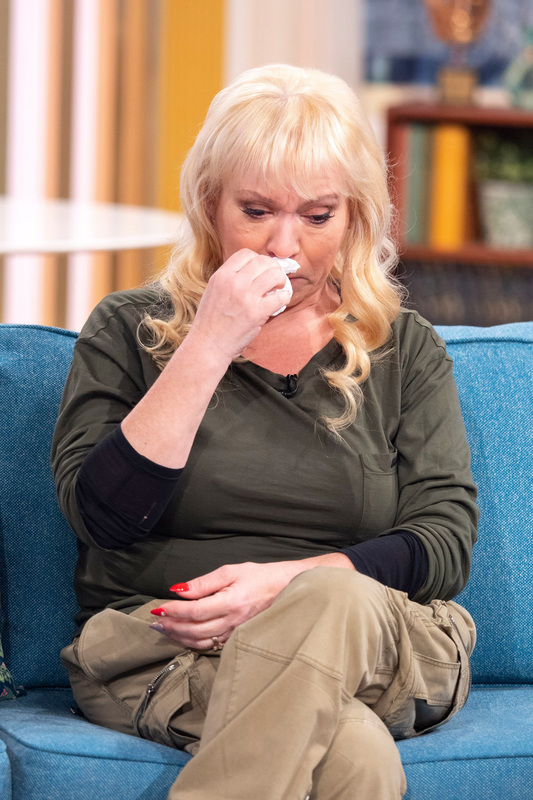 Becoming emotional, Tina revealed how her family have gone through a difficult 18 months, but that she felt like things were starting to get back on track in January when she landed a part in a new TV drama. She also revealed that she’d promised to take her daughter to Euro Disney, after not being able to give her a birthday party for the last few years. Phillip then asked how Tina felt about paying back her hefty fine. 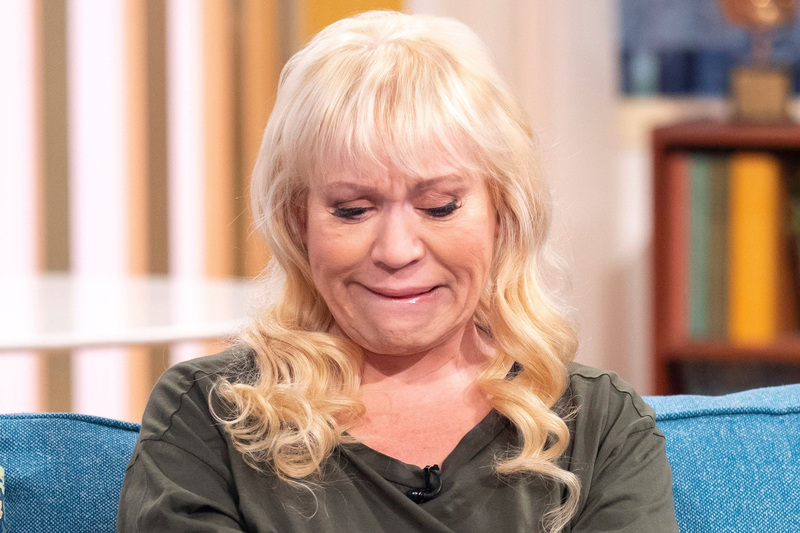 Breaking down in tears, the actress then revealed the huge impact that her decision has had on her family, saying that she feels she has let them down. Tina then revealed that she’d learnt her lesson after the difficult experience, vowing to take a step back from things on social media. “It’s a lesson learned. I would say to people, seriously, watch what you do on social media. I would never insight or in any way provoke violence.